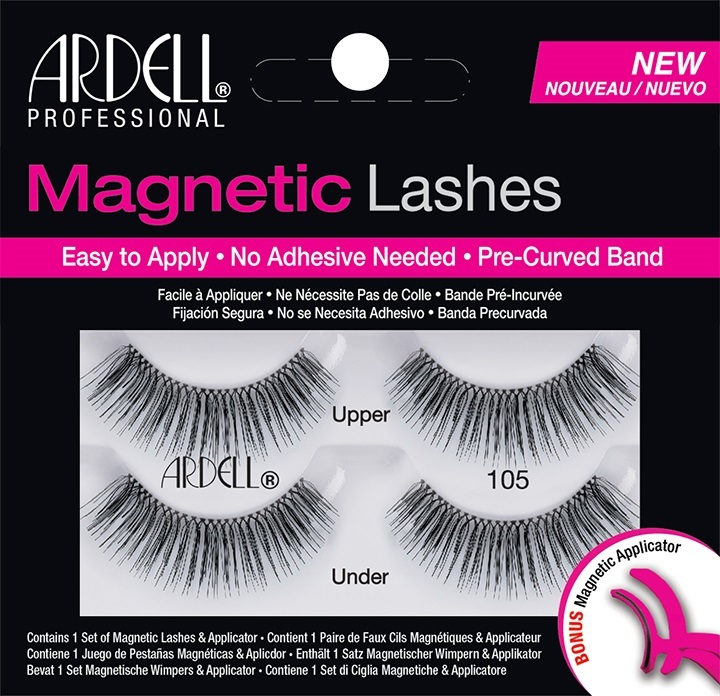 Ardell Professional Natural Eyelashes (also known as Ardell Fashion Lashes) 105 are made from 100% sterilized human hair and have beautifully curved longer strands, which create full looking, voluminously flirty lashes. 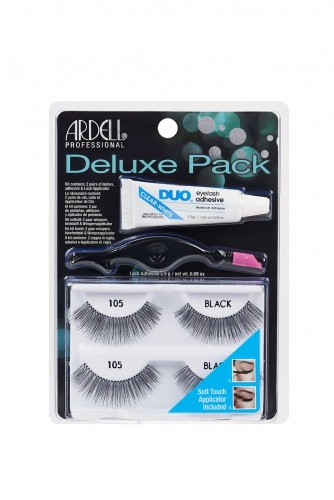 For additional product details & how to apply Ardell Natural Eyelashes - 105 Black (65002) information, click HERE. 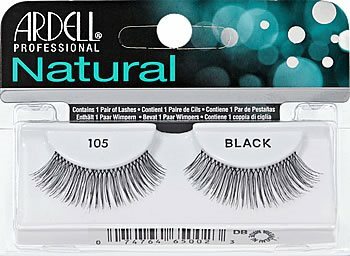 My all-time favorite style. 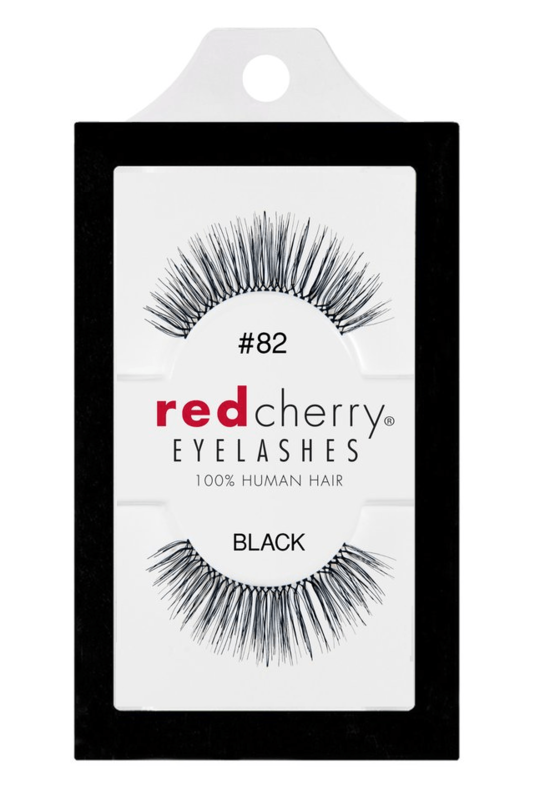 I wear these everyday.